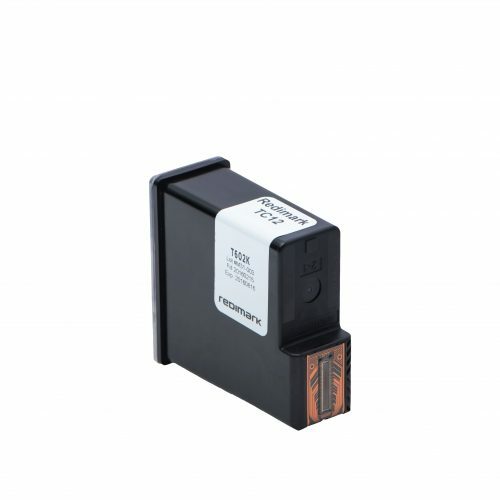 Starter-size ink cartridge, delivers 60% print count output of XL cartridge. Black ink cartridge for porous substrates such as kraft paperboard or uncoated chipboard. 2-minute print idle time. Suitable for applications where the printed code on paperboard may come into contact with water. Value pack of 2 Extra Large capacity (45ml) black ink cartridges for porous substrates such as kraft paperboard or uncoated chipboard. 2-minute print idle time. Suitable for applications where the printed code on paperboard may come into contact with water. 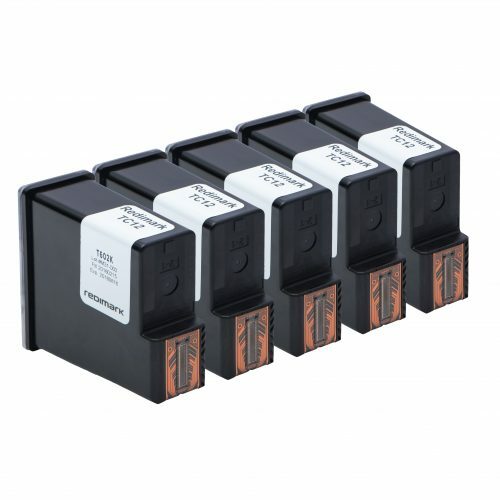 Value pack of 5 Extra Large capacity (45ml) black ink cartridges for porous substrates such as kraft paperboard or uncoated chipboard. 2-minute print idle time. Suitable for applications where the printed code on paperboard may come into contact with water. Starter-size ink cartridge, delivers 60% print count output of XL cartridge. Black ink suitable for plastics and coated paperboard with 2 to 5 seconds dry time, and 24 hours print idle time. Value pack of 5 Extra Large capacity (45ml) black ink cartridges suitable for plastics and coated paperboard. 2 to 5 seconds dry time. 24 hours print idle time. Starter-size ink cartridge, delivers 60% print count output of XL cartridge. 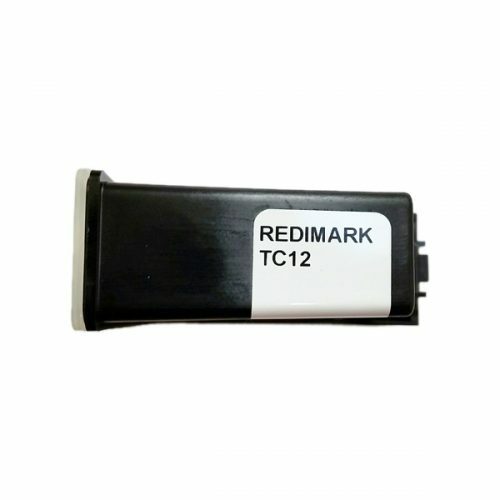 Black ink suitable for plastics, film and metals with 1 to 2 seconds dry time, and 20 minutes print idle time. 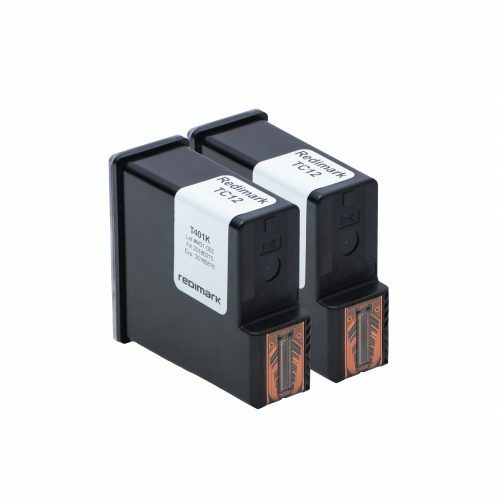 Value pack of 2 Extra Large capacity (45ml) black ink cartridges suitable for plastics, films, foils and metals. 1 to 2 seconds dry time. 20 minutes print idle time.